Spring is right around the corner...well, maybe; mother nature seems to be having a hard time making up her mind these past few weeks. When the warmer weather finally does come around, we are usually looking for projects to complete around the house. 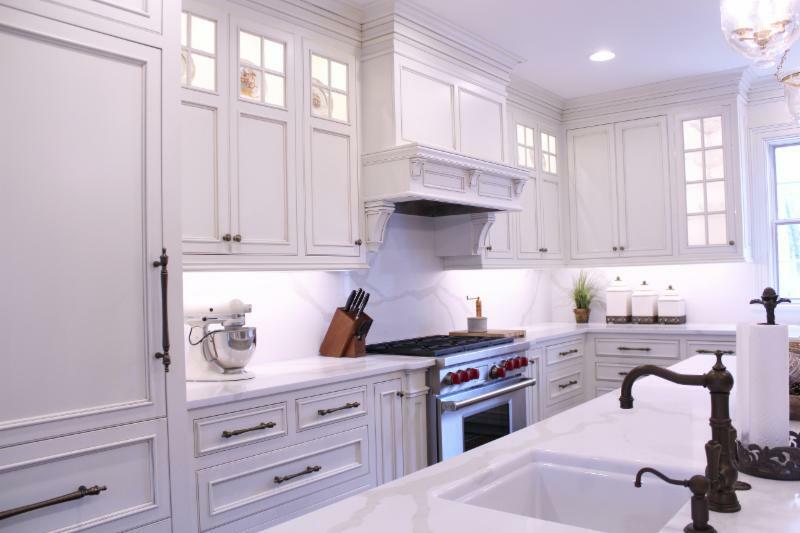 So whether you are planning for a remodel, new build, or simply wanting to see whats happening in our cabinetry world, read on below! ﻿We all love a great before and after pic! There is just something about seeing an empty room turn into a gorgeous space. Wouldn't it be wonderful if you could get to that 'after' picture sooner than later? 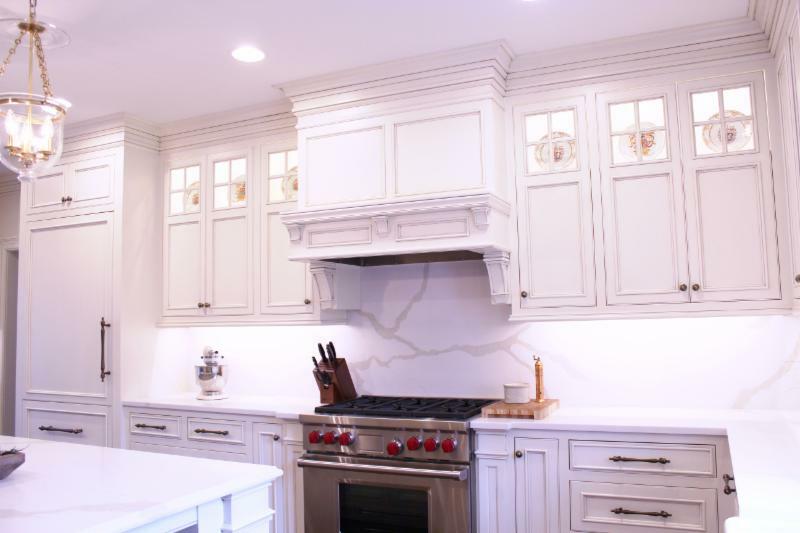 We want to emphasize that our installation team can install our custom cabinetry and countertops, along with hardware and appliances, all within a day or two (pending the size of the project). That is what truly makes us a 'one stop shop' for our clients. 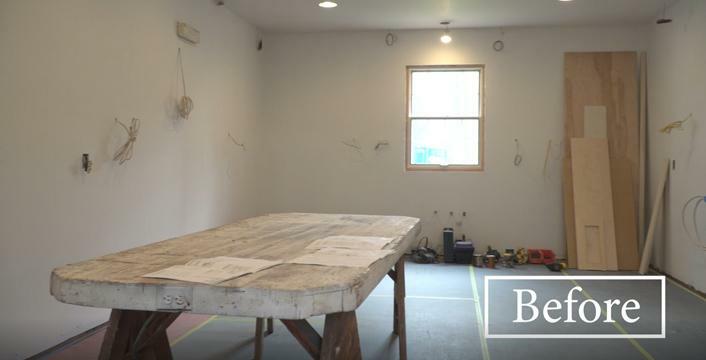 There is no waiting for countertop templates to be made and then created two weeks later, no waiting on the delivery and installation of appliances, you can have your space completed and ready to use much more quickly! 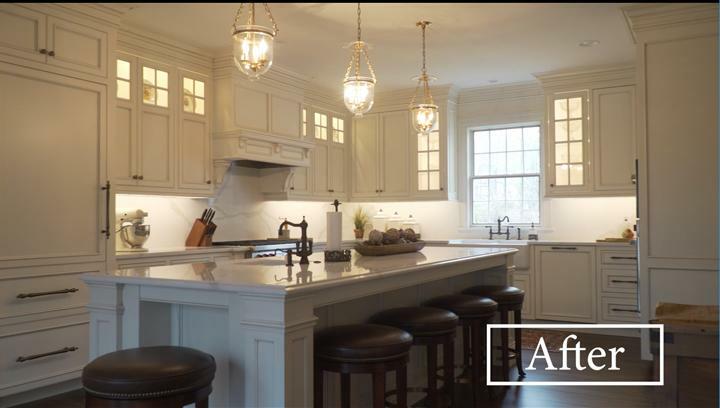 Below, you will find before and after pictures of a kitchen we completed (I also threw in a couple more pictures of the finished space for your viewing pleasure...it's so beautiful!). 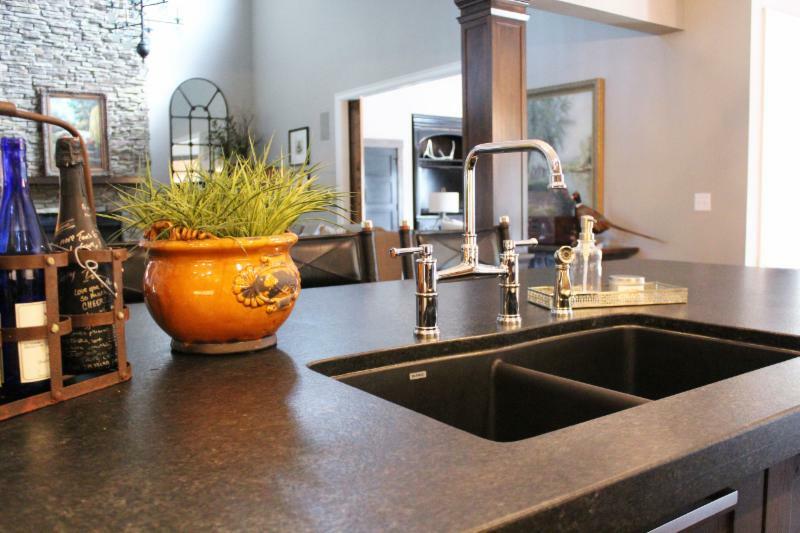 FCI provided and installed the custom cabinetry, quartz countertops with full splash, integrated appliances, and hardware. 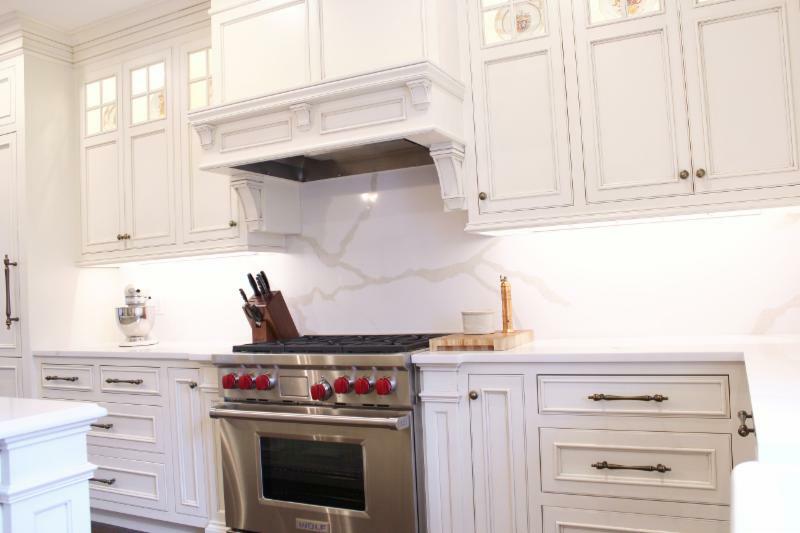 Backsplash that is! 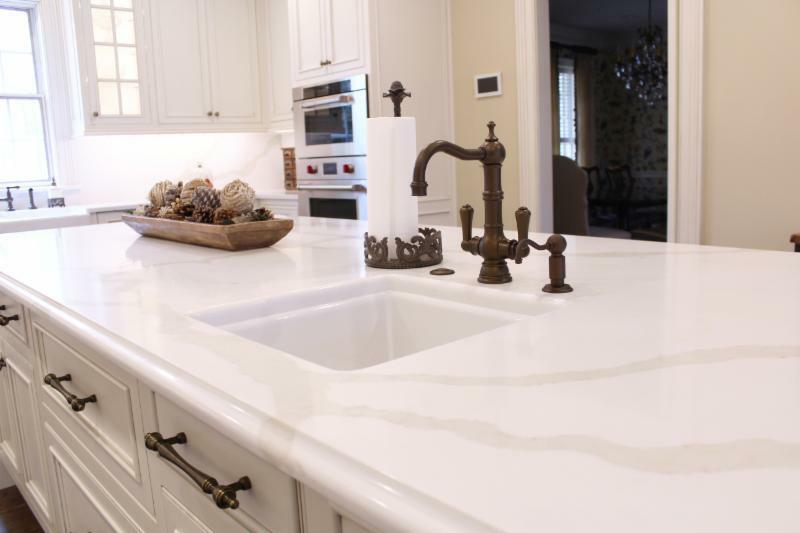 We are starting to see the scale of backsplashes on the rise, meaning the amount of square feet they cover. Many are choosing to have them go to the ceiling, or cover an entire wall; they are going higher and wider, covering more surface area than before. 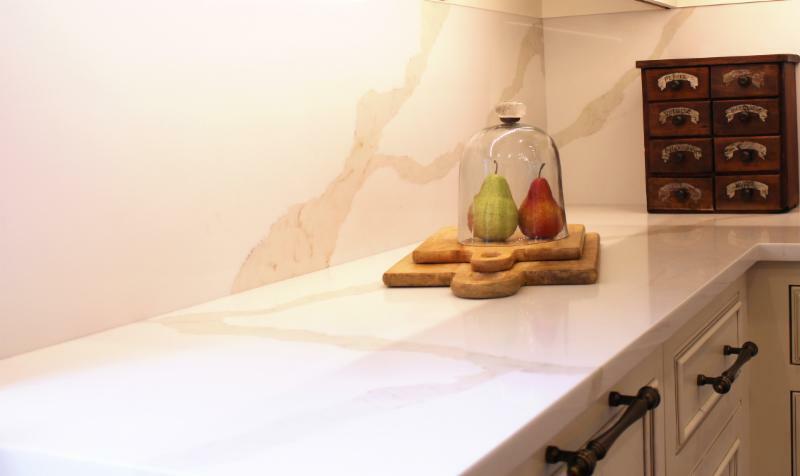 With this happening, we are seeing more clients choose to use a slab backsplash of their countertops. This creates a continuous, seamless, classic design. 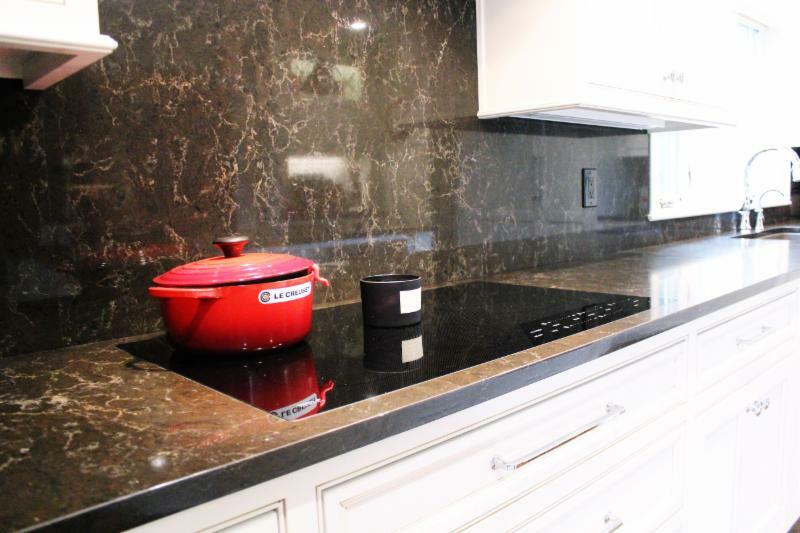 Here are examples of quartz and granite full slab backsplashes. And bonus, there's no going out and having to coordinate a matching tile backsplash, or install one! We measure and install these slabs for you! 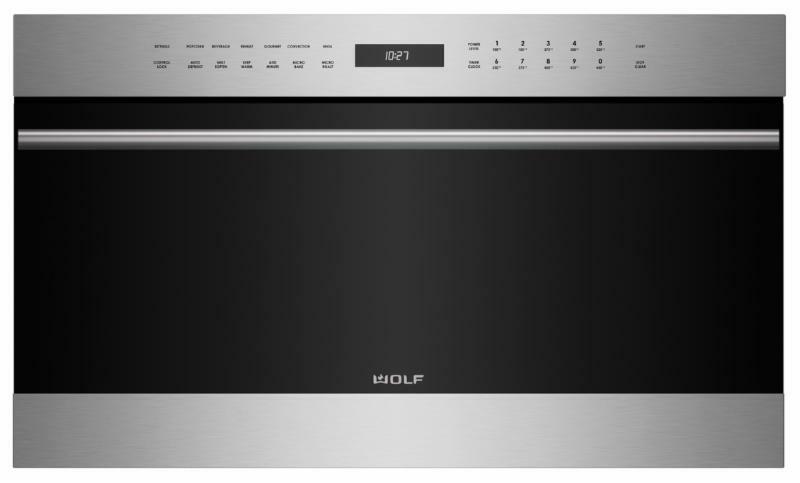 Coming in April 2019, Wolf will be introducing a 24" and 30" convection wall oven WITH microwave capabilities! This all-in-one versatile appliance combines the power of microwave with convection and broil options. You can use the modes separately or in combination to prepare a wider variety of foods in reduced time. Intrigued? Give us a call to learn more! Wolf offers a variety of ranges that come equipped with many amazing features. One of which is a built in griddle option. We would like to share how Wolf suggests to clean that griddle! 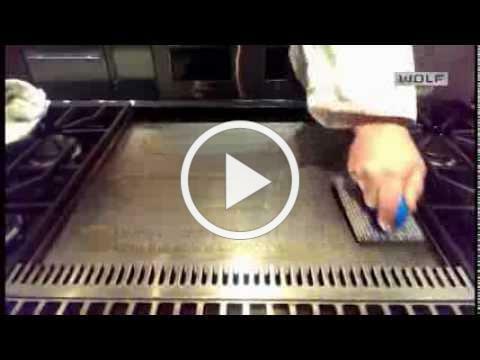 Click here for a step by step guide on cleaning your griddle, along with watching this instructional video. Have you ever wondered what you could use your griddle for other than pancakes and bacon? Watch this video for some delicious inspiration! 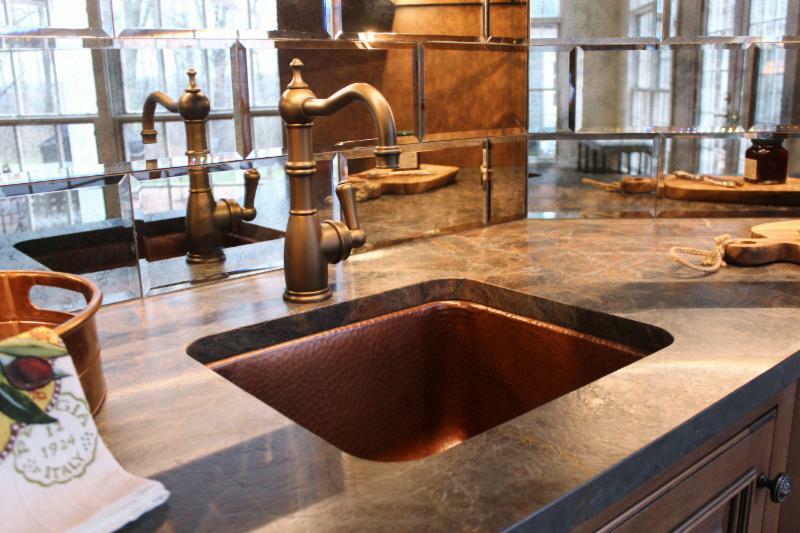 Beautiful, deep, specialty sinks are finding their way into many homes! They are being installed in bathrooms, home bars, and kitchens. Did you know we can help you find these statement pieces for your home? 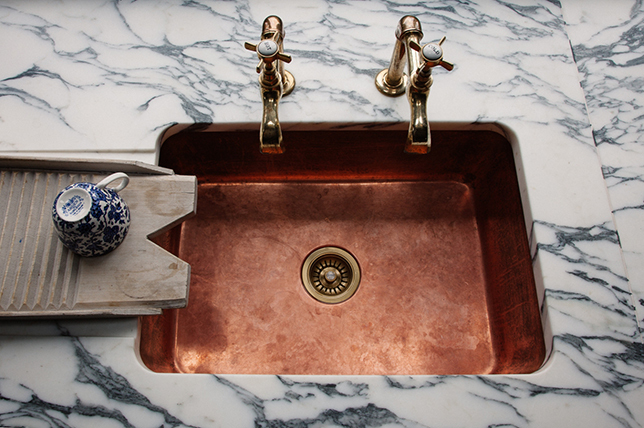 Your sink can not only be a very useful part of your home, but also a piece of art. 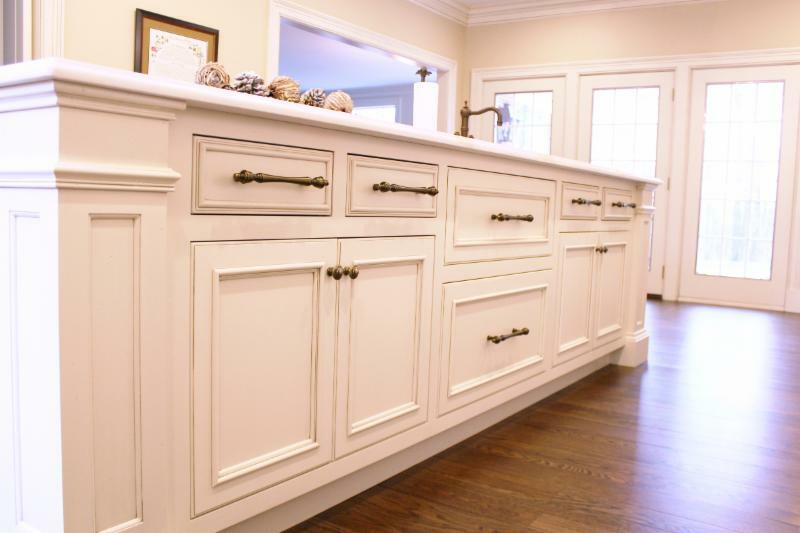 "This is our third set of cabinets that we have purchased from Fehrenbacher Cabinets, Inc. The first time was in our first home that we built 39 years ago and a second set when we did a major remodel in that home a few years ago. We are now building our second home, and most probably our last one, as we are downsizing and planning for our senior years. 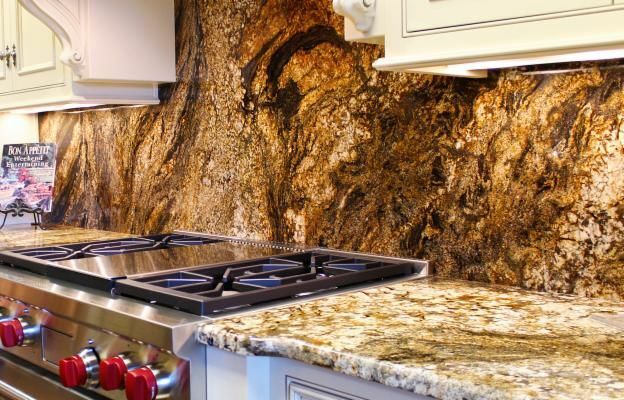 Each experience with them has been outstanding in service from the beginning of the process to the end when the beautiful cabinets are installed. They make one of the biggest projects in making decisions for your new home or remodel much easier and as stress free as possible. Their entire staff from sales, office and installation crew are friendly and knowledgeable. 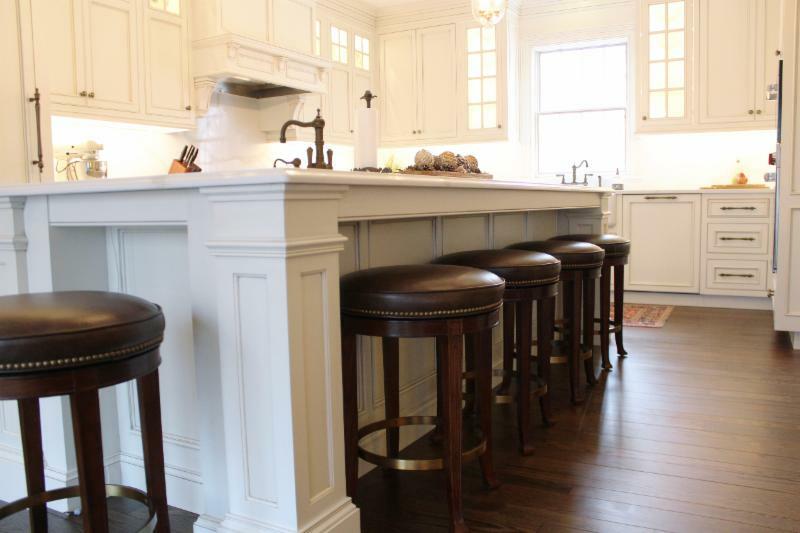 The quality of the cabinets and workmanship is outstanding. 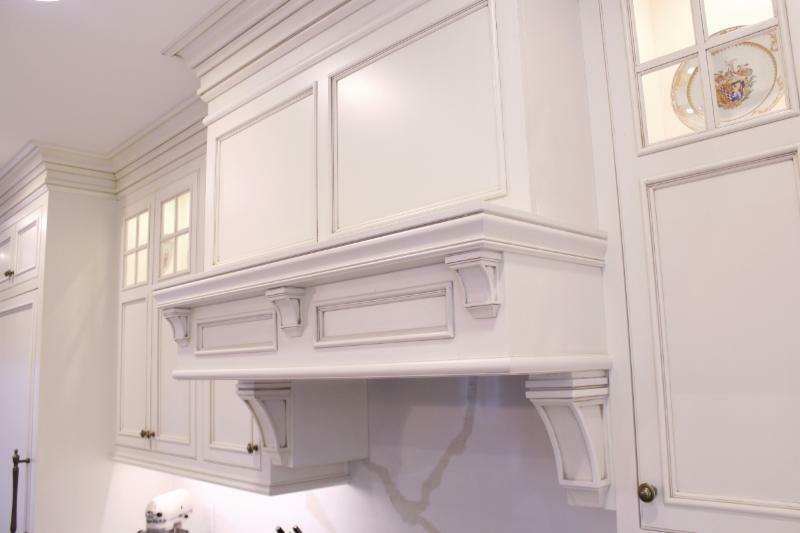 It’s been a pleasure working with everyone at Fehrenbacher Cabinets."